← Socks: Have you found your favorite pair for training? Seriously OBSESSED. So. Good. And a lot of the flavors are gluten and dairy free which is a huge plus! Try eating one as a pre-workout snack – many have 7 or more grams of protein and low amounts of sugar (so it’ll give you an extra boost during your workout)! 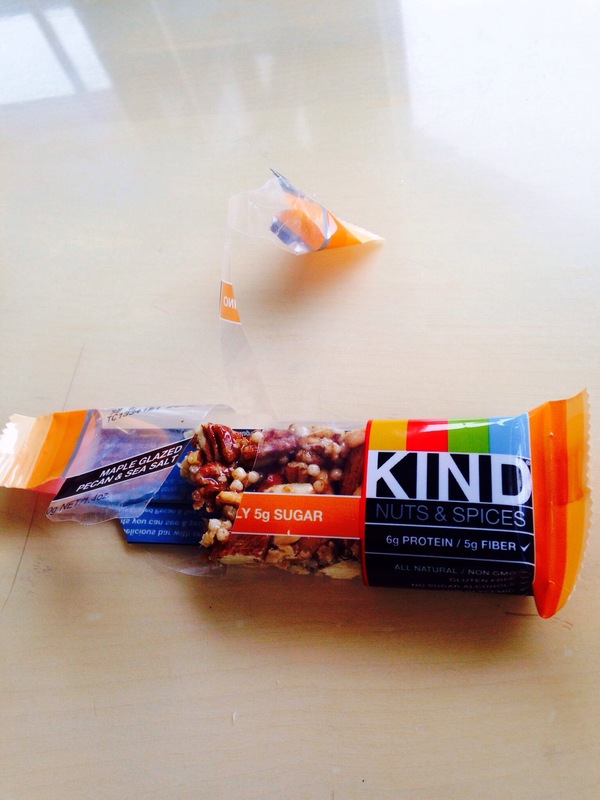 Have you ever tried Kind Bars? What’s your favorite flavor? If not, what’s your favorite type of bar?